This hardworking biodegradable household cleaning gel is gentle on the hands and on the environment. It deodorises while cleaning and is economical to use. It effectively cleans crockery, glasses, cutlery, floors, windows, counters, stoves, bathrooms, basins and toilets. Eco-friendly and made with non-toxic, naturally derived ingredients, this detergent is hypoallergenic and free of fragrances, dyes and chlorine. Our formula is also safe for septic systems and as always, is pet-friendly. Storage: 3 – 6 months – if keep in a cool dry place. 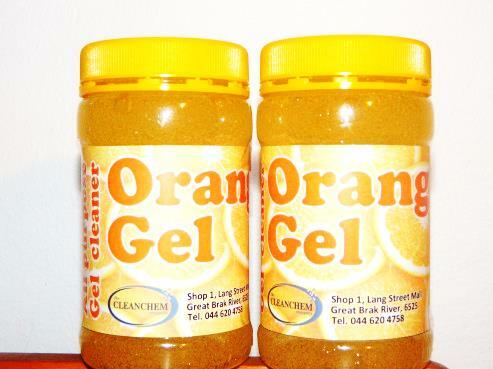 Orange Oil, anionic surfactants and water.